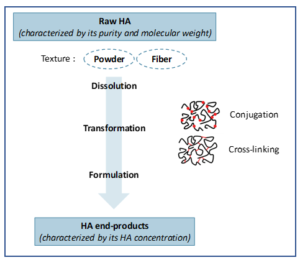 Four technologies of injectables: substituable or complementary? 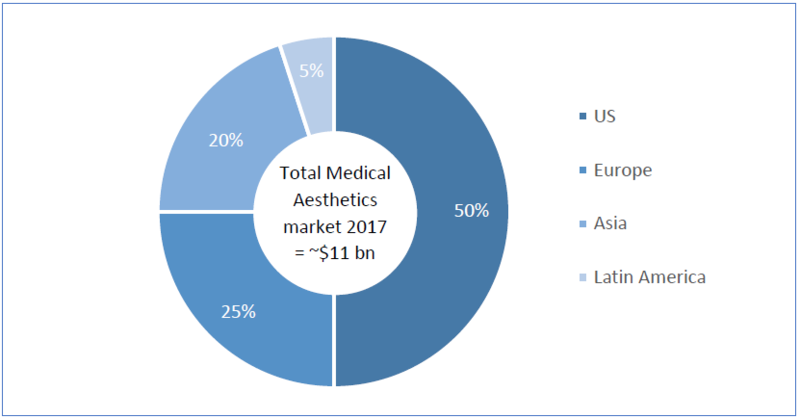 As a conclusion, the medical aesthetics industry is a continuously-growing market with very few hurdles, apart from health and sanitary hazards. 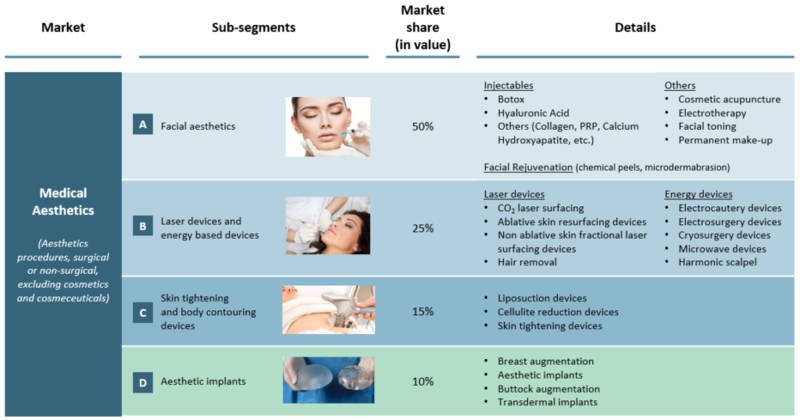 Dermal fillers being now classified as Class III injectable medical devices in the European regulation, the increase in regulatory requirements is likely to raise new market hurdles for smaller players and to lead to further market consolidation.